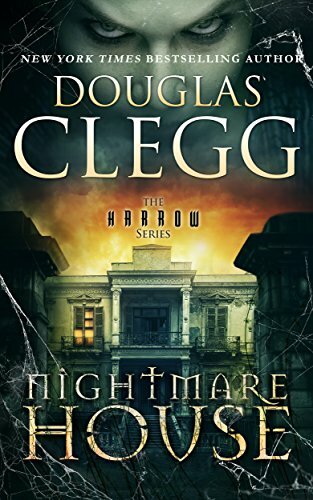 What haunts the shadowy house known as Harrow? There's a dreadful mystery to the grand house, it's dark corridors, twisting stairs, and hidden rooms. It has been the subject of whispered fears and odd sightings ever since its doors first opened. Returning to Harrow to claim his inheritance, Ethan Gravesend unleashes long-buried family secrets and awakens a nest of hungry spirits in this chilling gothic horror novel from "one of horror's brightest lights" (Publishers Weekly). First book in a four book series. Each novel is a complete story about this house of infinite hauntings.